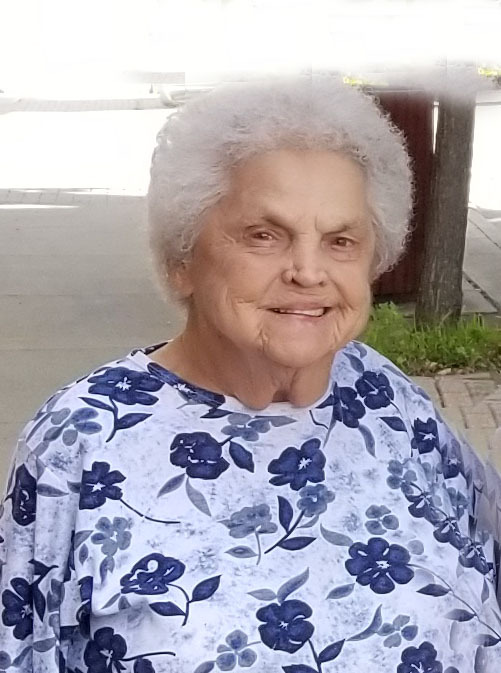 Muriel Louise Pecenka, 90, of Cadiz, Ohio passed Tuesday October 31, 2017 at Wheeling Hospital. She was born in Unionvale, OH on September 10, 1927, a daughter of the late Wilber and Sarah Stevens Twigg. In addition to her parents, she is preceded in death by her first husband John Kovacik and her second husband Robert “Bob” Pecenka on March 20, 2014; sisters: Mary Harriman, Edna McDevitt, Wilma Waller, Ina Smith; brothers: Floyd, Tim and Carl Twigg. Muriel is survived by her children: Michael (Liz) Pecenka of Falcon, CO, John (Barb) Kovacik of Adena, Beverly Kovacik of Cadiz, Jim (Dar) Kovacik of Cambridge, OH; five grandchildren and four great-grandchildren.